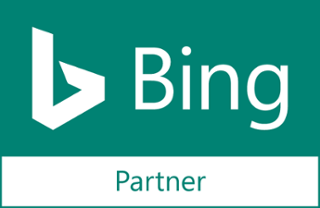 SponsoredLinX offer market leading mobile websites that get results. 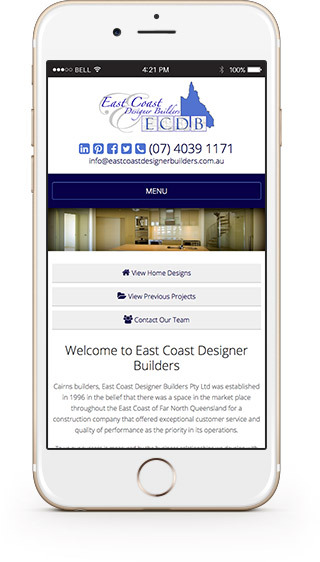 Compatible with all major mobile devices, our mobile websites are a cost effective way to communicate with your customers. 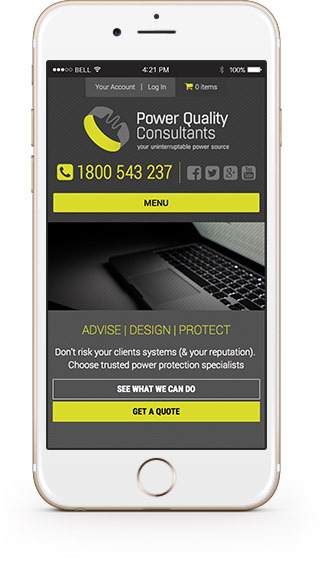 If you’d like more information about the mobile websites, Call SponsoredLinX on 0800 480 078 and speak to one of our friendly search marketing consultants today! 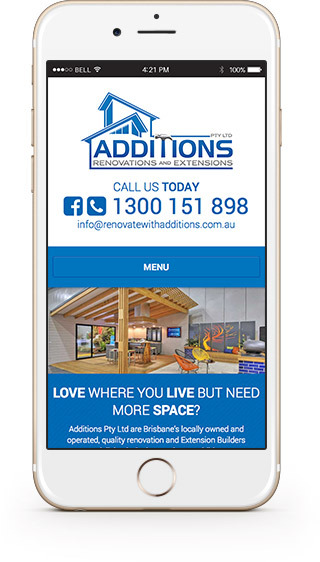 According to Australian Bureau of Statistics, mobile is responsible for half of all local searches, the trending is all looking toward an increased mobile boom! Ubiquitous Computing – Real time connectivity. Be in the palm of your consumers hands 24/7. Reach out to new consumers – Half of all local searches are from mobile devices. Be part of the boom – With the explosions of Smartphones and Apps, your business has to be accessible to this traffic. Measurable Real-World Activation – Use mobile advertising to drive foot traffic to your website, conduct promotions or get involved in mobile tagging and social networking. Stay in front of your consumers – Be a part of the information available anywhere, anytime!